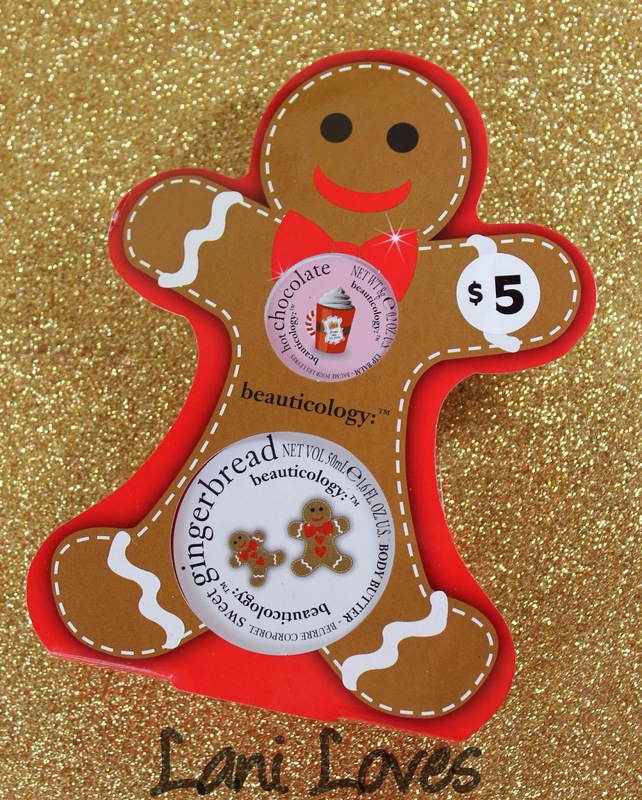 In an effort to resist The Body Shop's Glazed Apple body butter while Christmas shopping last weekend, I instead picked up the Beauticology Gingerbread Man Duo Gift Set, which contains a body butter and a lip balm. It retails for $5NZD at The Warehouse, but they were doing buy one get one half off on all health & beauty gift sets, which fitted in nicely with the other items on my gift shopping list. What's a bit of Christmas shopping without a treat (or two) for you as well? I've got to admit, the cute packaging sucked me in right away. That and the lure of getting a body butter, which I'd convinced myself I needed, along with a bonus lip balm (I can never have enough of them!) for $2.50NZD. Score, right? I hadn't tried Beauticology products before but I'd seen their gift sets at The Warehouse many a time and contemplated buying some for other people on the shopping list. 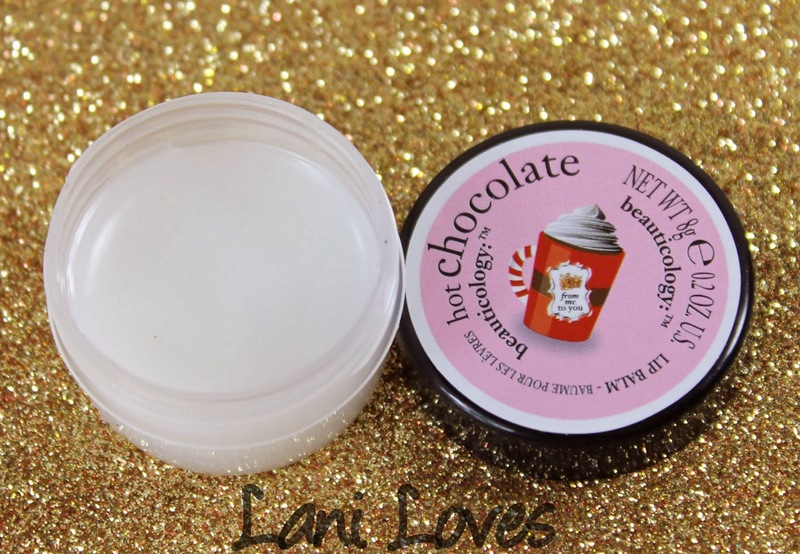 Hot Chocolate Lip Balm has a sweet, faintly synthetic chocolate scent. It feels more like a lip gloss than a balm, to be honest - the texture is quite thick and it left my lips shinier than many of my lip glosses do. Don't let that put you off though, it does a great job of hydrating lips and the thickness seems to help it stay on longer. I used it last night before bed and there was still some on my lips come morning! 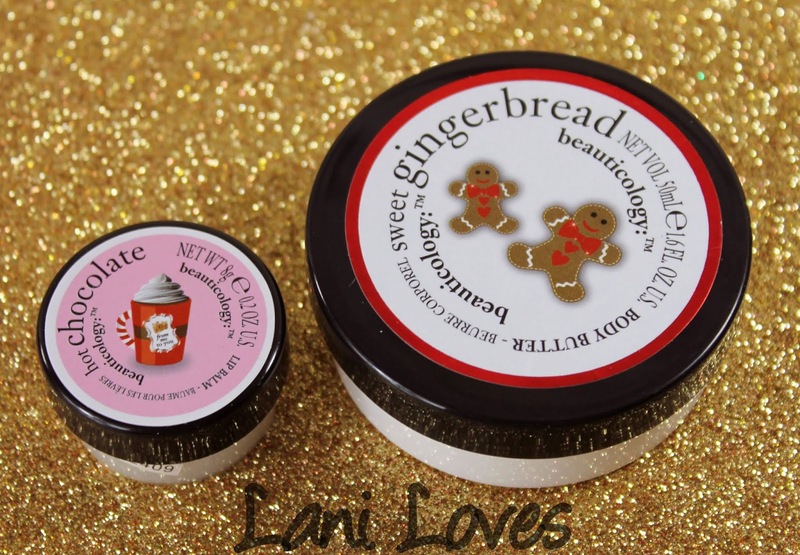 Sweet Gingerbread Body Butter has a strong gingerbread scent and a really light texture which absorbs into the skin quickly. I'd call it a lotion more than a body butter, which to me implies something a bit thicker and heavier. 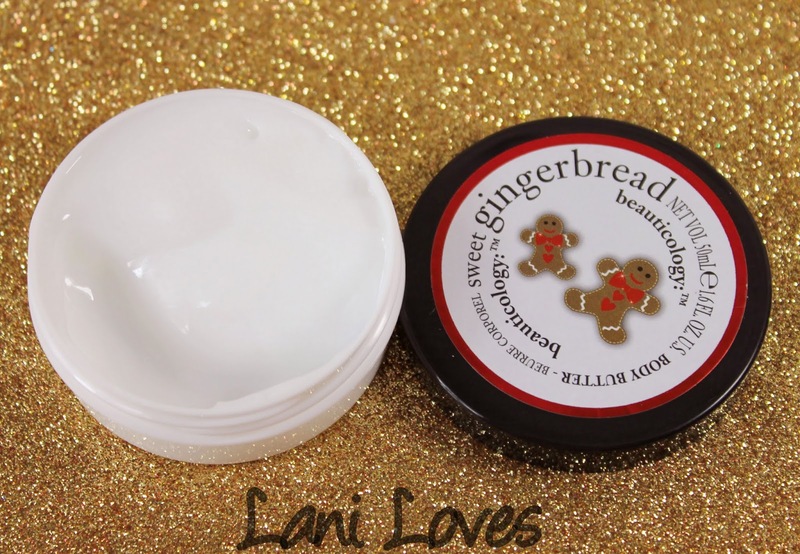 The gingerbread scent is more faint on the skin - I've just used some on my hands and it smells like I've been rolling out gingerbread cookie dough! Which I now want to do. Thanks, Beauticology. 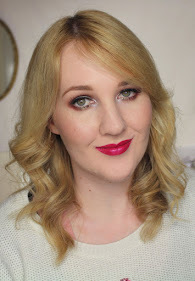 Have you tried anything from Beauticology? 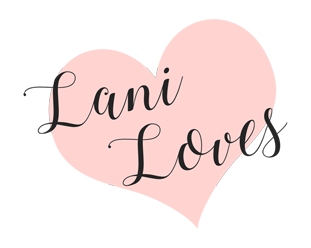 Found any bargain beauty buys lately? PS. I still totally want the Glazed Apple Body Butter.